Don't be the last to know your favorite band just released an album. 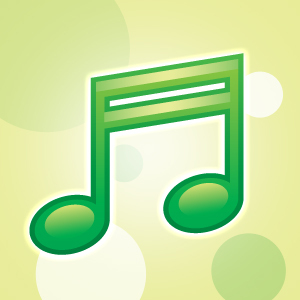 UpTo allows you to follow music releases and concerts by genre and sync them with your current calendar. Whether you like indie, pop, rock, jazz or all of the above, UpTo allows you to easily follow the music you care about. Remove the stress of searching for new music and let UpTo keep you current with news and releases. Your guide to P!nk. Powered by Ticketmaster. 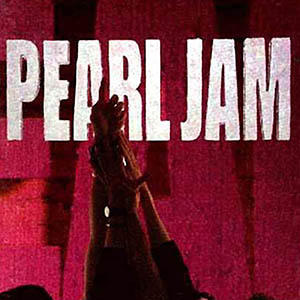 Your guide to Pearl Jam. Popular Concerts coming up in Orlando. Powered by StubHub. One Direction concerts powered by Ticketmaster. Popular concerts coming up in Oklahoma City. Powered by StubHub. Popular concerts coming up in Philadelphia. Powered by StubHub. 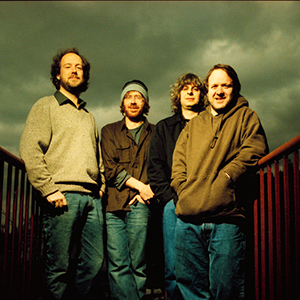 The complete schedule for Phish Concerts. Your guide to the hottest pop music releases. Popular Concerts coming up in Pittsburgh. Powered by StubHub. Upcoming Pitbull concerts powered by Ticetmaster. Popular concerts coming up in Phonix. Powered by StubHub. Popular concerts coming up in New York City. Powered by StubHub. Popular concerts coming up in New Orleans. Powered by StubHub. Popular Concerts coming up in Little Rock. Powered by StubHub. Popular concerts coming up in Miami. Powered by StubHub. Popular concerts coming up in Memphis. Powered by StubHub. 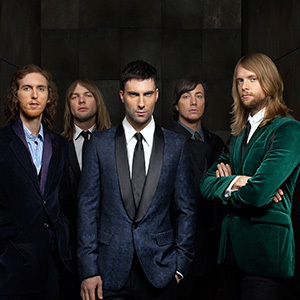 Your guide to Maroon 5. Powered by Ticketmaster. Popular concerts coming up in Louisville. Powered by StubHub. 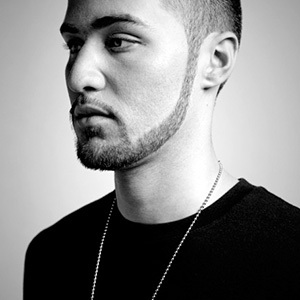 Your guide to Mike Posner. Powered by Ticketmaster. Your guide to Miley Cyrus. Powered by Ticketmaster. Popular concerts coming up in Nashville. Powered by StubHub. The hottest albums and digital releases dropping every Tuesday. Your guide to Montreal concerts. Powered by StubHub. Popular concerts coming up in Milwaukee. Powered by StubHub. Popular concerts coming up in Portland. Powered by StubHub. Your guide to R&B, Blues and Soul releases. Your guide to Toronto concerts. Powered by StubHub. Upcoming Train concerts powered by Ticketmaster. Your guide to Taylor Swift. Powered by Ticketmaster. Popular Concerts coming up in Tampa. Powered by StubHub. Popular Concerts coming up in Syracuse, New York. Powered by StubHub. Popular Concerts coming up in Utah & Montana. Powered by StubHub. 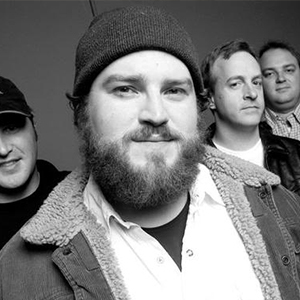 Upcoming Zac Brown Band concerts powered by Ticketmaster. 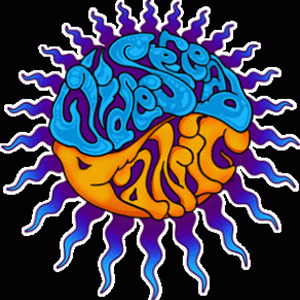 Your complete guide to Widespread Panic. Popular concerts coming up in Washington DC. Powered by StubHub. Your guide to Vancouver concerts. Powered by StubHub. Popular concerts coming up in St. Louis. Powered by StubHub. Popular Concerts coming up in Virginia. Powered by StubHub. Your guide to the hottest rock music releases. Popular Concerts coming up in N. CA and N. NV. Powered by StubHub. Freestyle rap with anyone in the world! Popular Concerts coming up in Raleigh. Powered by StubHub. Popular concerts coming up in Sacramento. Powered by StubHub. Upcoming Sammy Hagar concerts powered by Ticketmaster. Upcoming Shakira concerts powered by Ticketmaster. Popular concerts coming up in the San Francisco Bay Area. Powered by StubHub. Popular concerts coming up in Seattle. Powered by StubHub. Popular concerts coming up in San Diego. Powered by StubHub. Popular concerts coming up in Los Angeles. Powered by StubHub. Follow Little Mix concerts. Powered by Ticketmaster. Popular concerts coming up in Charlotte. Powered by StubHub. Popular concerts coming up in Chicago. Powered by StubHub. Popular Concerts coming up in South Carolina. Powered by StubHub. Your guide to Calgary concerts. Powered by StubHub. Your guide to the hottest upcoming Christian music. Popular Concerts coming up in Cincinnati. Powered by StubHub. Your guide to the hottest country music releases. Popular concerts coming up in Columbus. Powered by StubHub. Follow Cody Simpson Concerts here. Popular concerts coming up in Cleveland. Powered by StubHub. Your guide to Bruno Mars Concerts. Upcoming Bruce Springsteen Concerts powered by ticketmaster. Popular concerts coming up in Atlanta. Powered by StubHub. Follow Austin Mahone concerts here. Upcoming Arctic Monkeys concerts powered by Ticketmaster. 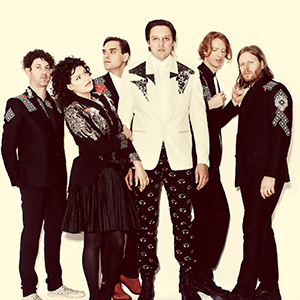 Your guide to Arcade Fire. Your guide to the hottest alternative music releases. Popular concerts coming up in Baltimore. Powered by StubHub. Popular concerts coming up in Boston. Powered by StubHub. Upcoming concerts in Boise, Idaho. Powered by StubHub. Popular Concerts coming up in Birmingham. Powered by StubHub. Beyoncé Concerts powered by Ticketmaster. Upcoming Josh Groban Concerts powered by Ticketmaster. 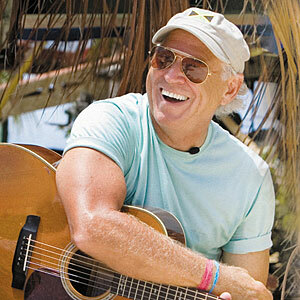 Jimmy Buffet Concerts. Powered by Ticketmaster. 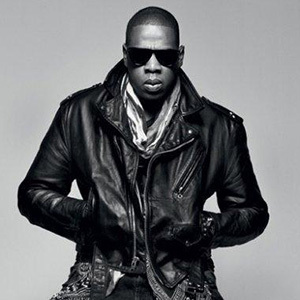 Your guide to Jay Z. Powered by Ticketmaster. Popular concerts coming up in Jacksonville. Powered by StubHub. Your guide to Justin Bieber. Powered by Ticketmaster. 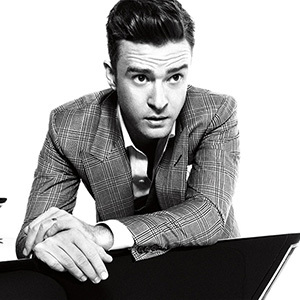 Follow all Justin Timberlake concerts. Popular Concerts coming up in Nebraska. Powered by StubHub. Your guide to Katy Perry. Powered by Ticketmaster. 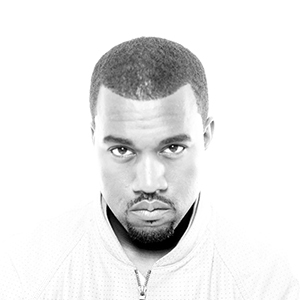 Your guide to Kanye West. Popular concerts coming up in Kansas City. Powered by StubHub. 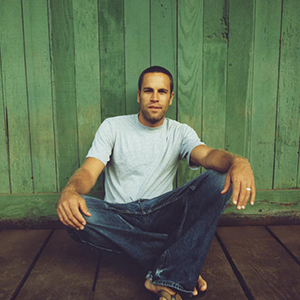 Your guide to Jack Johnson concerts. Popular concerts coming up in Indianapolis. Powered by StubHub. Your guide to Edmonton concerts. Powered by StubHub. Popular concerts coming up in Detroit. Powered by StubHub. Popular concerts coming up in Denver. Powered by StubHub. Popular concerts coming up in Albuquerque. Powered by StubHub. Popular Concerts coming up in North Dakota. Powered by StubHub. Popular concerts coming up in Honolulu. Powered by StubHub. Your guide to the hottest Hip-Hop and Rap music releases. Popular Concerts coming up in Green Bay, Wisconsin. Powered by StubHub. 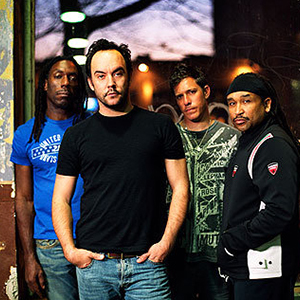 Dave Matthews Band shows powered by Ticketmaster.